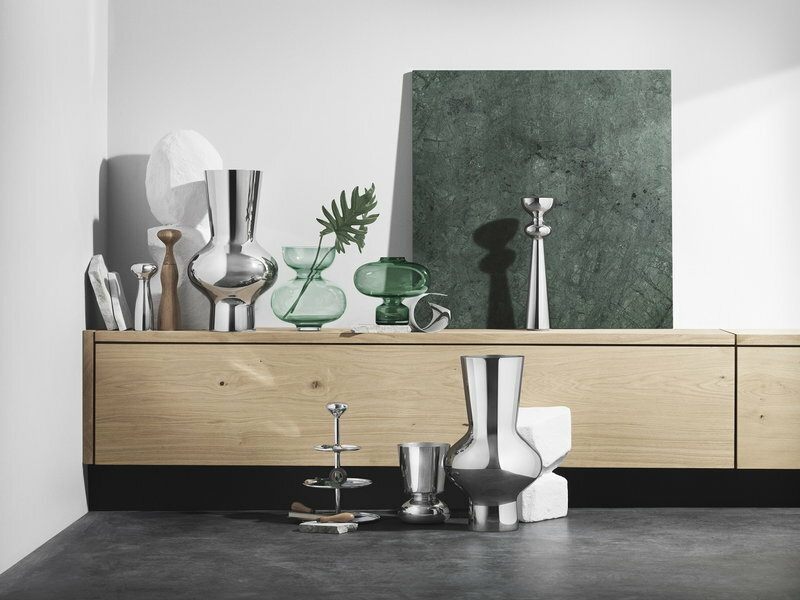 Georg Jensen’s lustrous Alfredo vase is crafted from mirror-polished stainless steel. 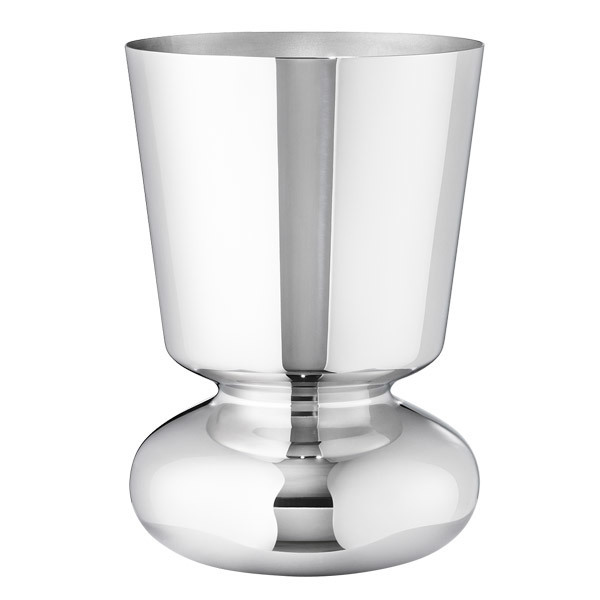 The vase, designed by Alfredo Häberli, reflects his aim to create simple and thoughtful everyday design items. 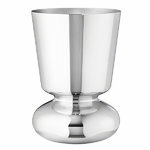 The Alfredo vase functions as a stunning decorative object as well as a beautiful vessel for flower arrangements.